When you need a break from reading the same books to your little ones, over and over, here’s a brilliant way to take the magic of story-telling in a whole other direction. 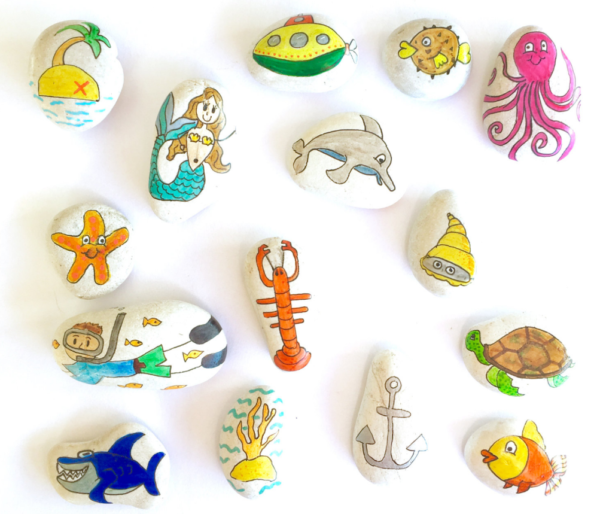 Story Stones are a fun way to ignite young creative minds, and get lost in the story in hands-on style. Simply pull a stone out of the bag and the adventure begins! 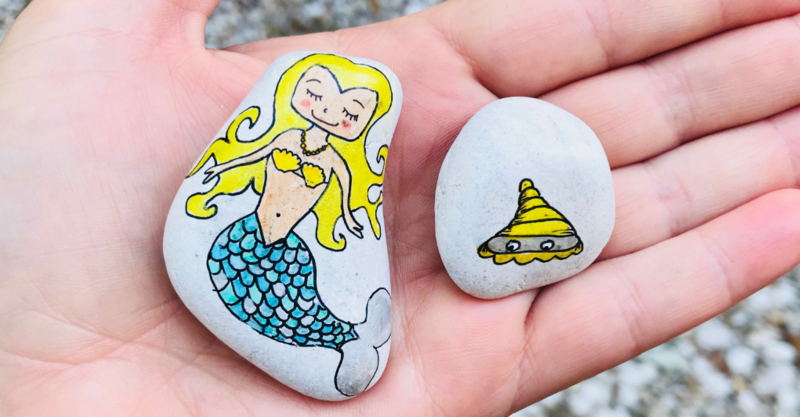 Let your child start the story based on the stone’s character and then add another story stone to the mix, taking the story somewhere new. Thanks to the clever, creative souls over at Little By Nature – and little imaginations – no two stories will ever be the same. 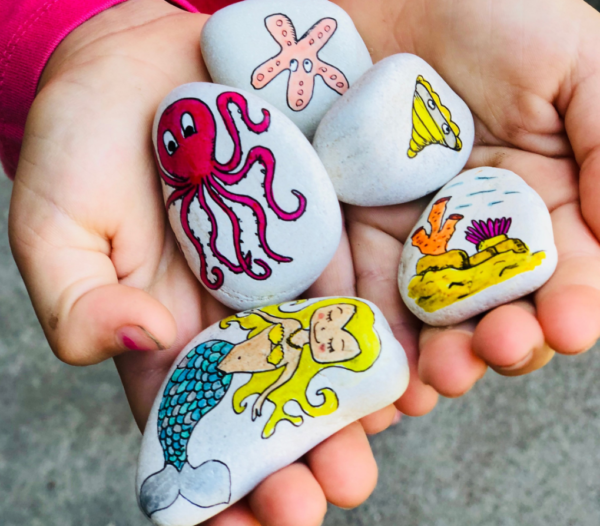 Whether your little one is pirate or fairy fan, or loves creatures from under the sea, there’s a set of story stones to fit the brief. Take your pick from a wide selection of themes and let the adventures begin. The unique and surprising twists and turns of your child’s story will delight you both, while encouraging creativity and innovation. There are 15 story stones per set and they come in a drawstring bag for easy storage. 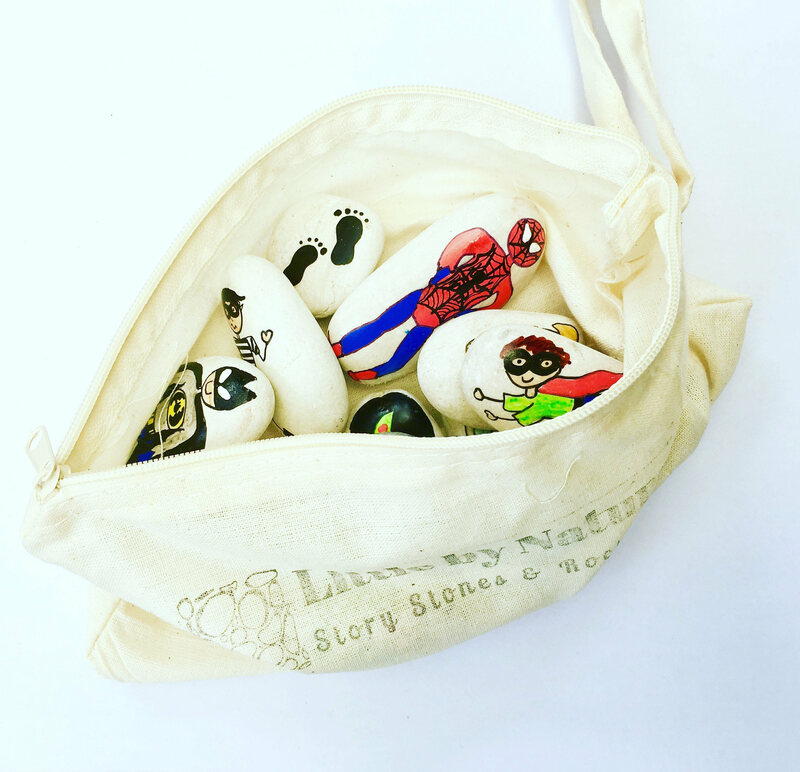 No two bags are identical and Story Stones also make the perfect non-plastic gift for other little people in your life. Prices start at $25 and can be shipped to your door within 1-2 weeks. 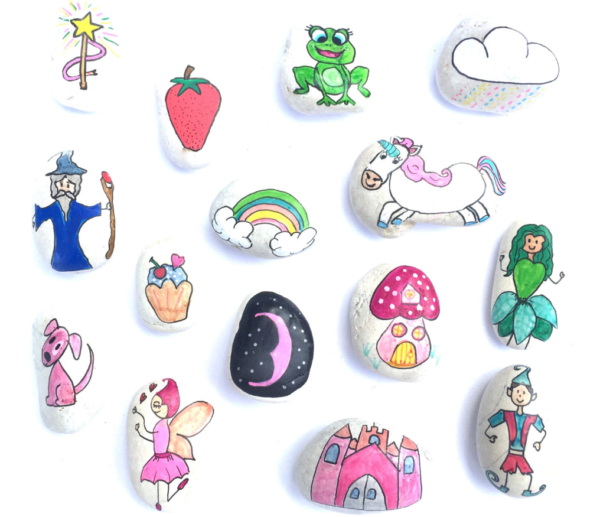 These imagination-stoking stones are hand-painted using non-toxic materials and lots of love! All products from Little By Nature are made in Victoria and encompass natural elements. You can get your Little By Nature Story Stones here.